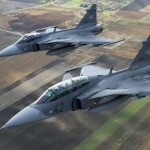 The government of Sweden approved and ratified a ten-year extension of Hungary’s lease of Gripen fighter aircraft last week. 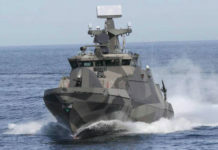 Swedish Defence and Security Export Agency (FXM) declined to reveal further details of the modified contract other than the ten-year extension. Apparently, the limit of flight-hours was increased by 95%, reaching 32,000 hours in total. The leasing cost for the next 10 years will increase by around 45%. The Swedish and Hungarian governments have agreed on a ‘lease-purchase’ principal agreement back in 2001. 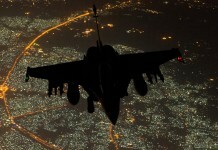 The agreement came into effect in 2003, to include 14 Gripen C/D aircraft that were delivered in 2006 and 2007. All aircraft are operational with the Hungarian Air Force since 2008. Hungarian government data show the Gripen lease costs the budget an annual 30bn florint. 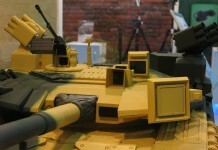 Training programmes for the aircraft cost an additional 2bn florint a year. Hungarian Defense Minister Csaba Hende said earlier that extending the lease until 2026 would save the state 63bn Hungarian forint. (equivalent to 220 million Euro). 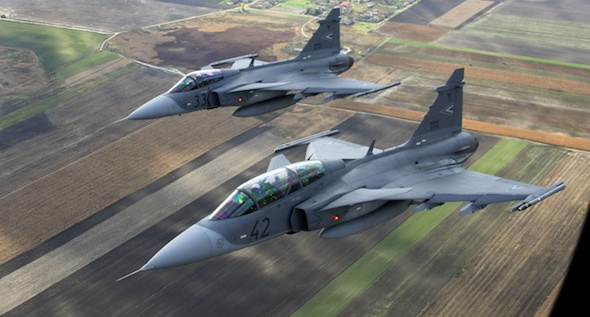 The Hungarian lease of 14 ex Swedish Air Force Gripens was originally set to expire in 2016. The agreement sets the framework for other leasing agreements Sweden have with other Eastern European countries, namely the Czech Republic whose lease will also expire by 2015. Both leases were priced roughly the same (about 100 million Euros per year). 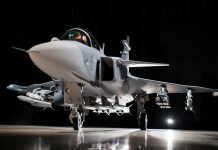 Switzerland has recently announced its intension to purchase 22 Gripen aircraft. 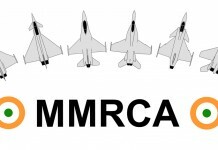 India Is Set to Re-Compete MMRCA!